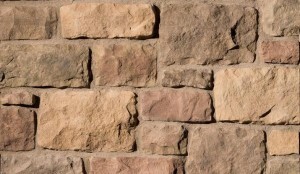 Limestone is a tailored stone that conveys a traditional formality. 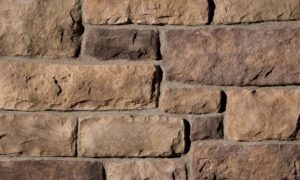 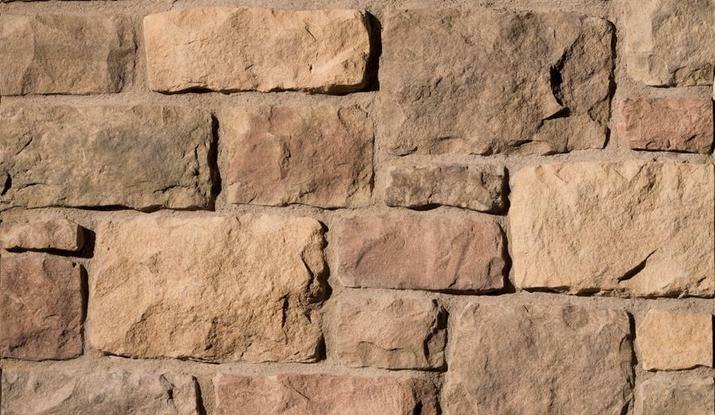 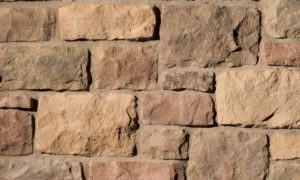 It is a hand-dressed, chisel-cut textured stone roughhewn into a rectangular ashlar profile. 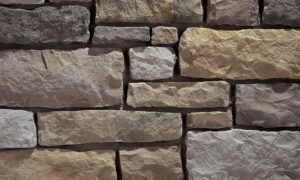 This stone is medium in scale and ranges from 2″ to 8″ in height and 4″ to 17″ in length, and has an average stone size of 6″ by 12″. 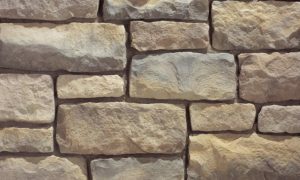 The distinctive color blends of Eldorado Limestone are versatile palettes ranging from lighter soft creams and golden umbers to light coffee, sienna rusts, and more deep moss greens.